[Podcast] What if everything you knew about concussions was wrong? 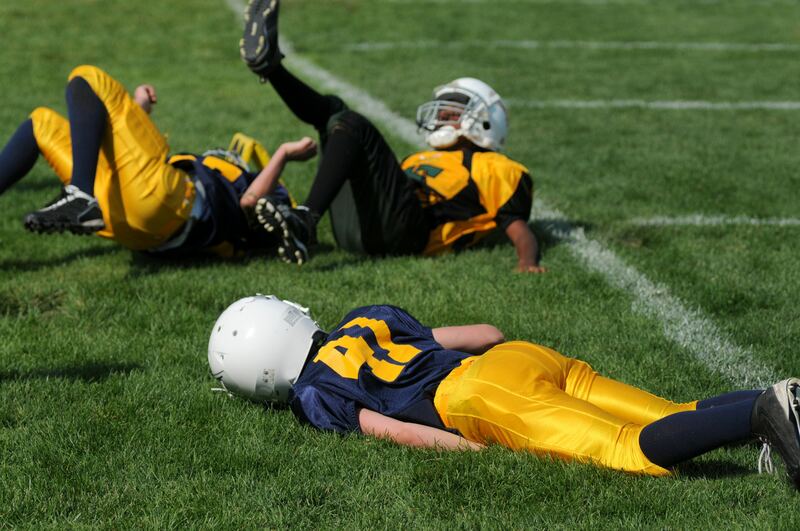 Home > [Podcast] What if everything you knew about concussions was wrong? Have you ever suffered from a concussion? Do you know someone who has? In the podcast below, we discuss some common misconceptions about concussions and how they should be treated with Dr. Michael Heinzlmeir! What current research suggest leads to concussions. The protective actions you can take to prevent concussions. Who is Dr. Michael Heinzlmeir? Michael has turned his passion for healthcare into one of the largest multi-disciplinary practices in Canada. After suffering a severe concussion 18 years ago, Dr. Michael has been on a journey to fully understand the mechanisms of injury and cutting edge treatments for neurological recovery. An active family man, Dr. Heinzlmeir knows the importance of taking care of the body, no matter what age you are at.